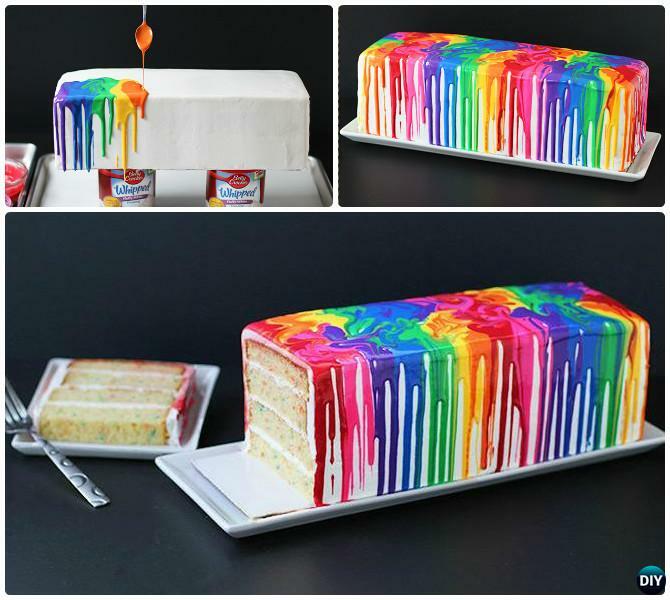 We love desserts, cakes or cupcakes are a must for indulge after meals. 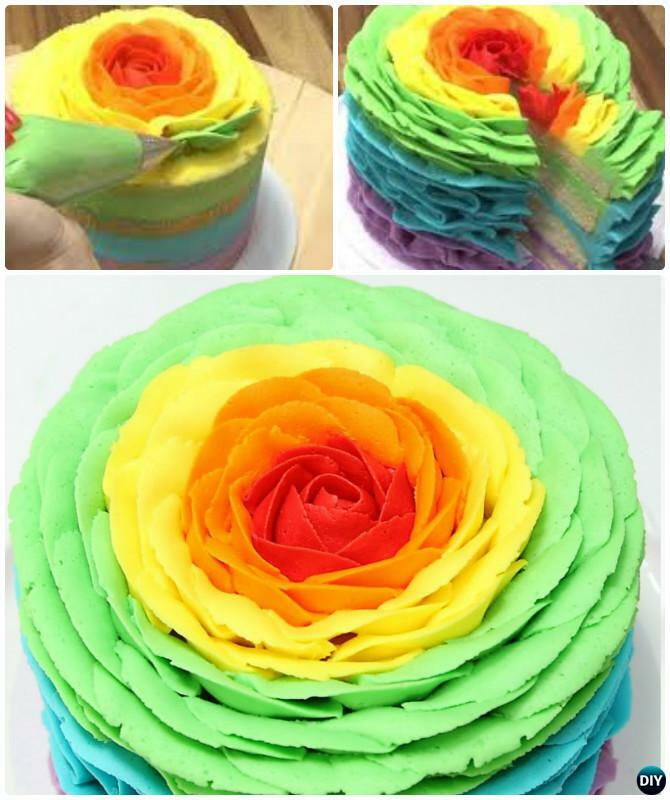 The bright, cheerful rainbow cake is the perfect choice for any party, the cake with all rainbow colors or with surprise inside will be an instant attention grabber for all the party attendants. 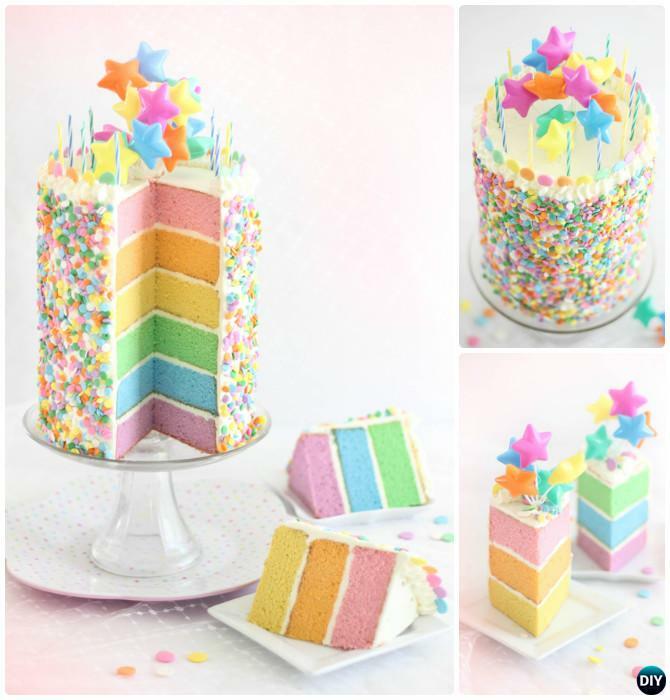 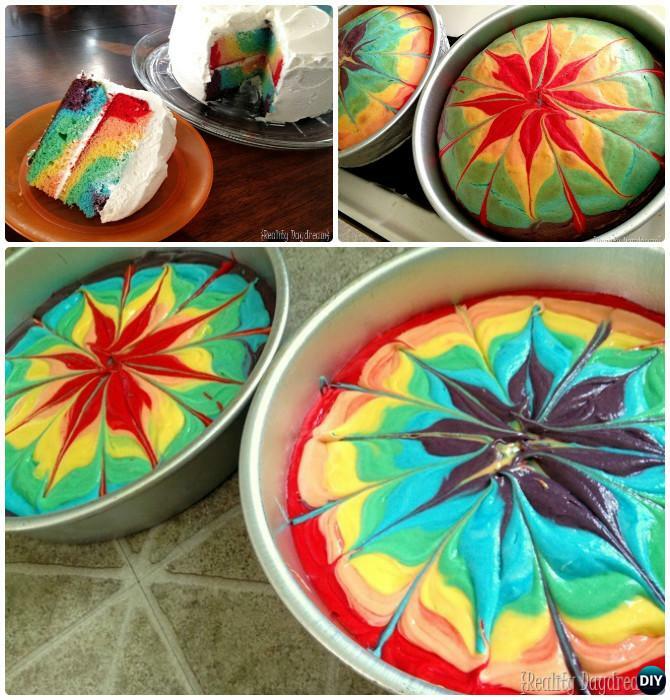 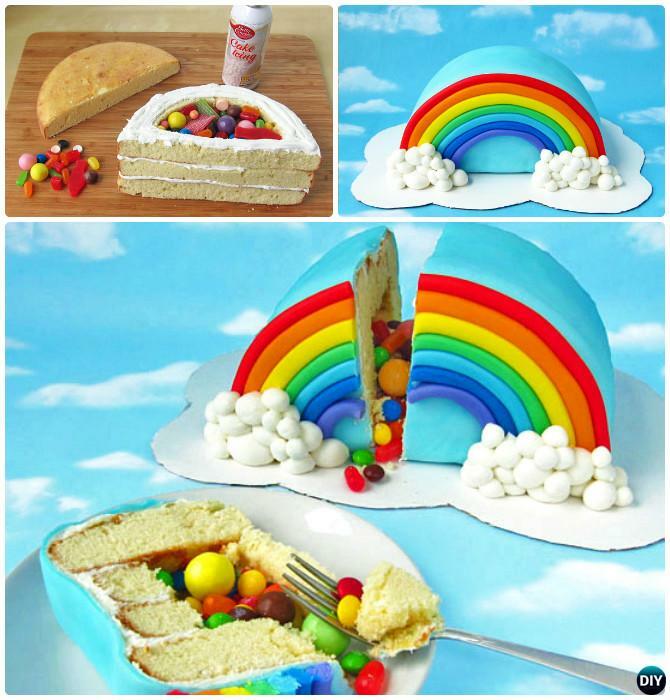 Today our Food Channel will share a list of gorgeous cake design and recipes that bring rainbow mood to brighten up any of your rainbow themed party. 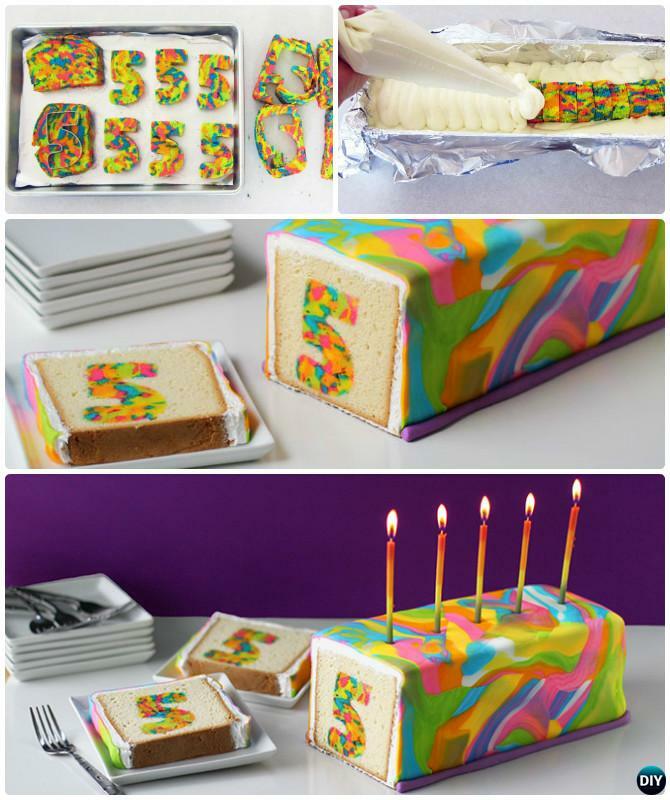 Scroll down to pick one of your favorite and throw another party for you or your family, and enjoy the fun!